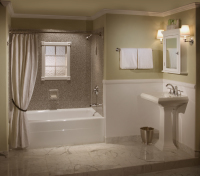 "Creating dream bathrooms - from updated designs to spa-like retreats"
Pamper yourself with a bathroom makeover. 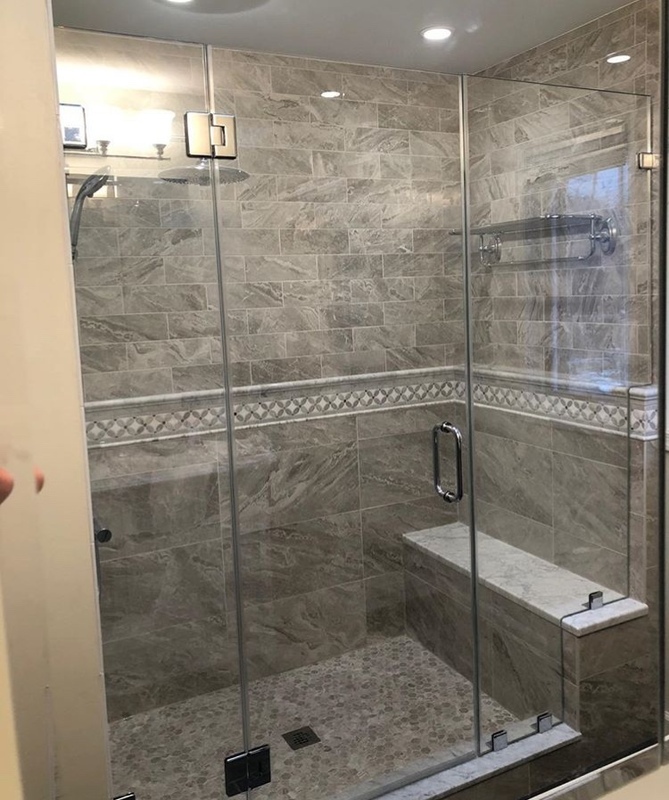 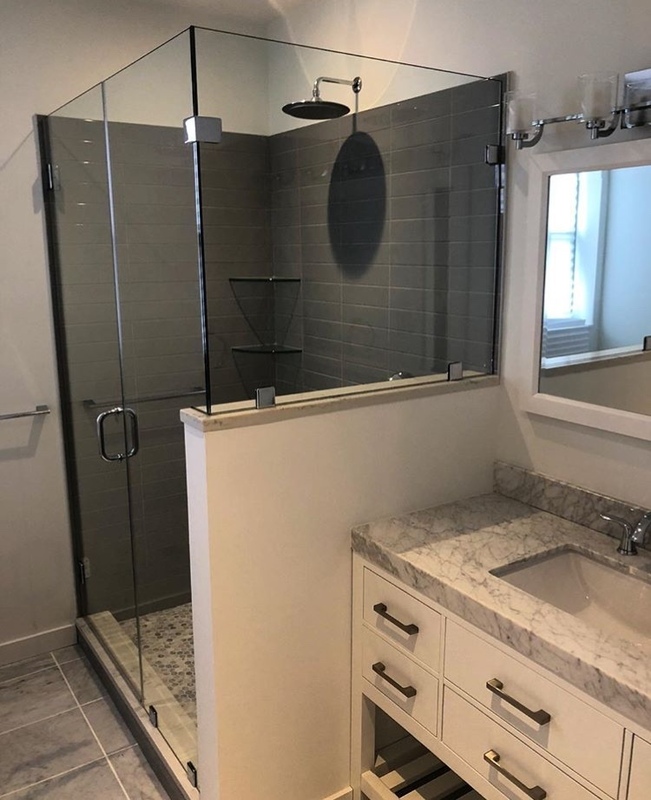 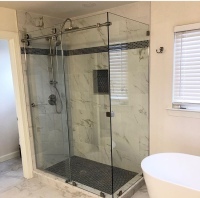 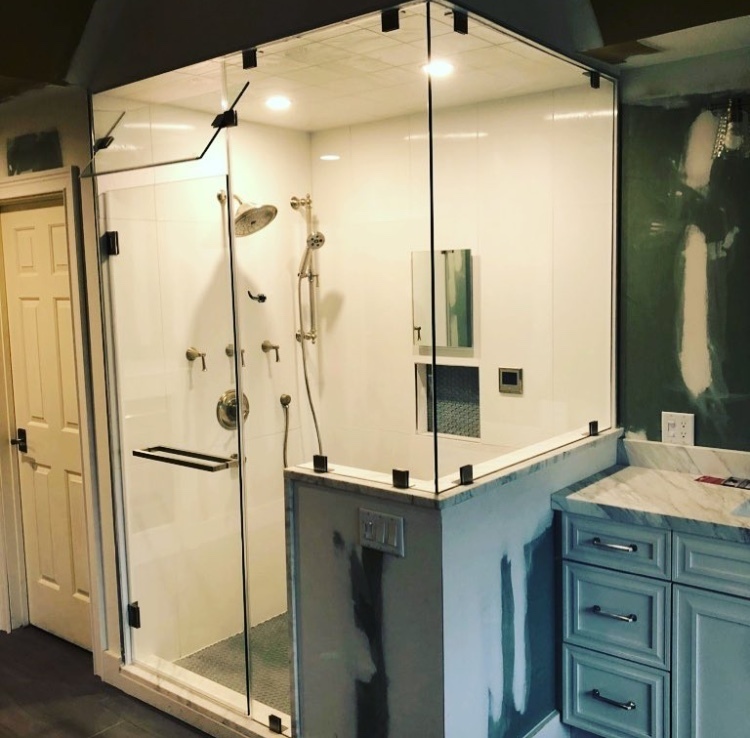 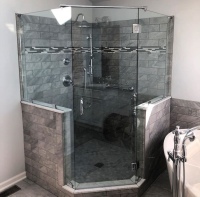 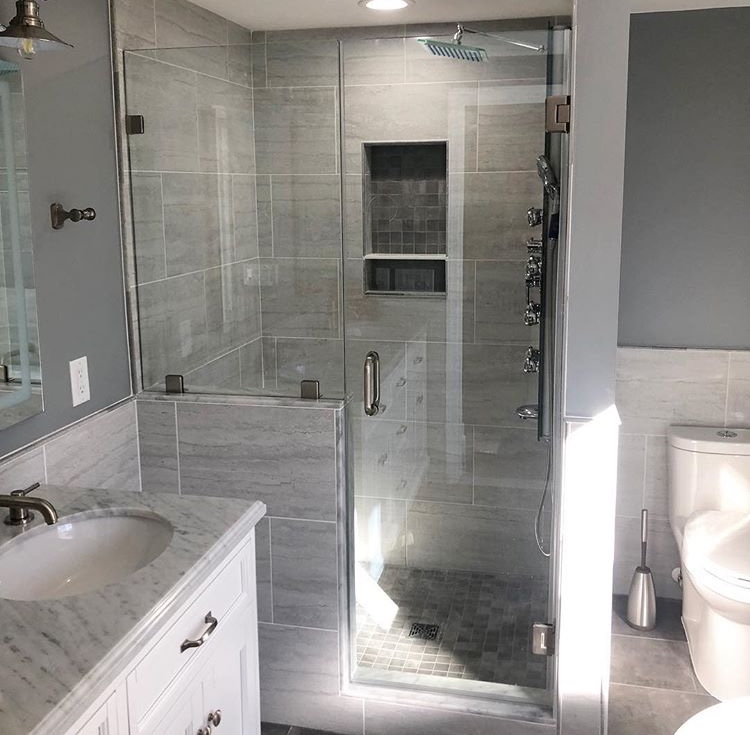 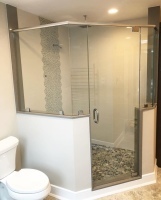 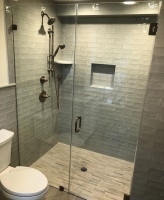 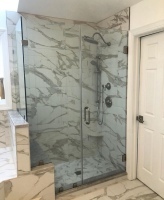 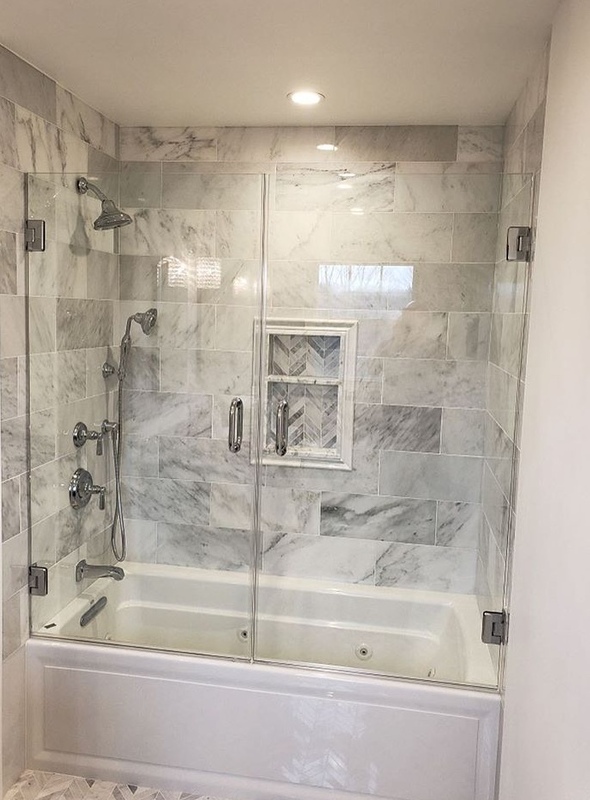 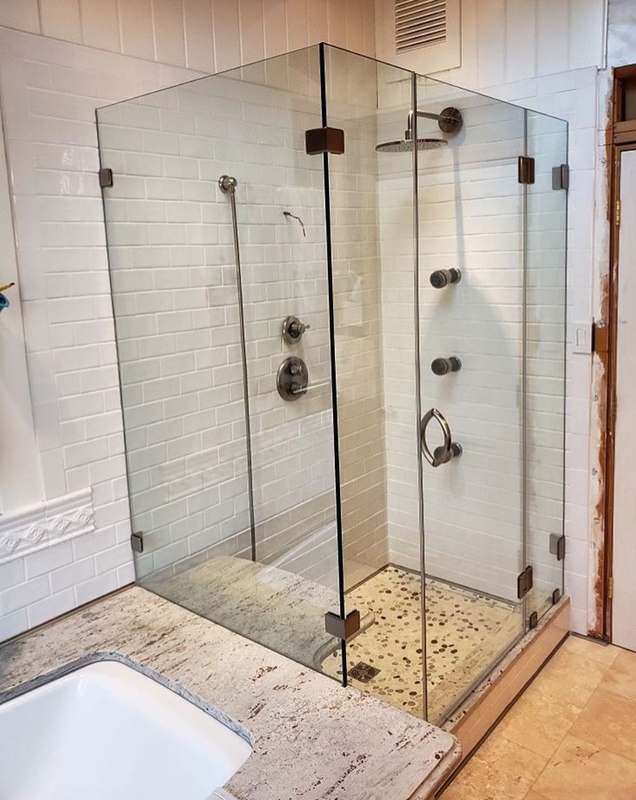 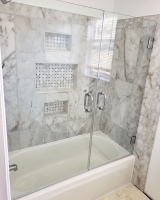 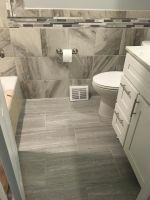 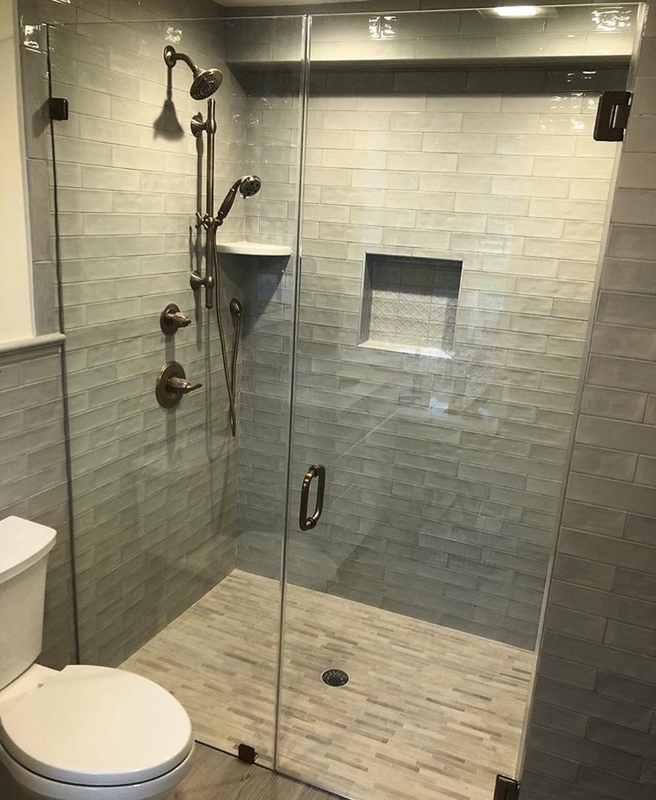 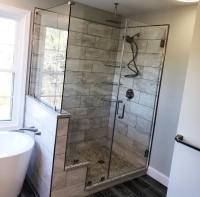 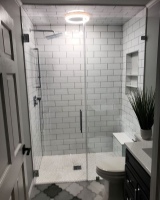 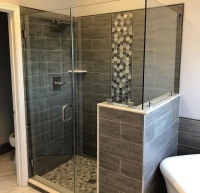 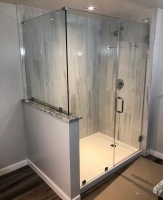 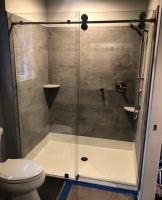 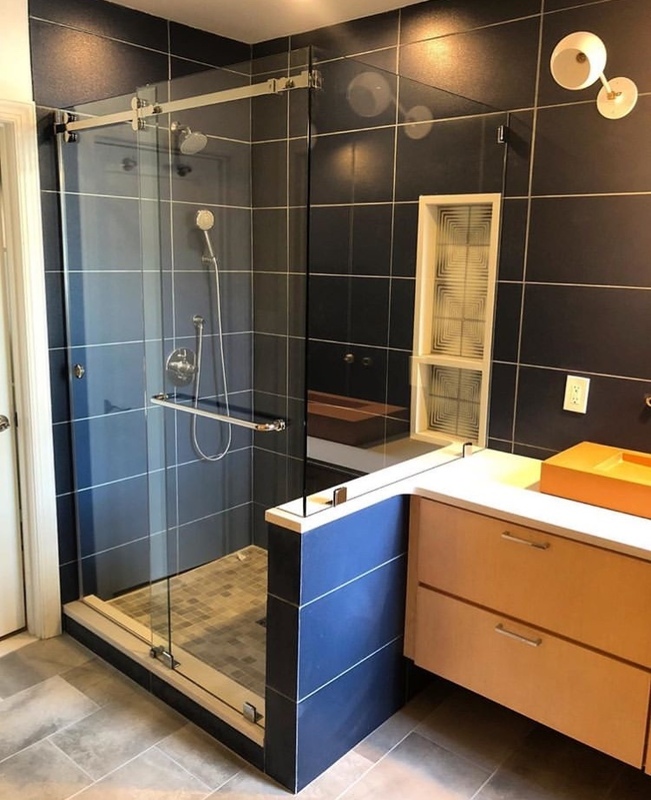 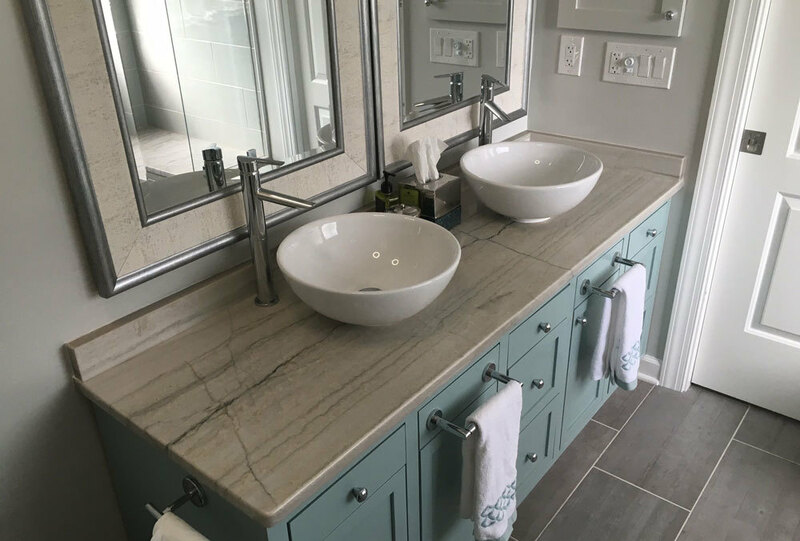 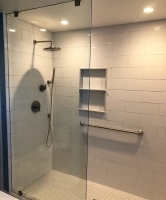 We strive to provide the utmost quality, workmanship, professionalism, and personal attention in all aspects of bathroom remodeling and kitchen renovation projects. 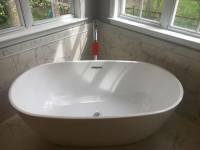 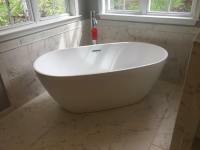 Each year, thousands of homeowners make the decision to remodel their bathrooms. 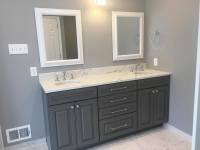 One of the most cost-effective improvements you can make is to remodel your bathroom. 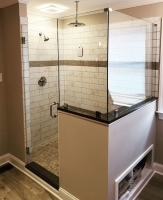 It improves your home's comfort and livability and adds to its value. 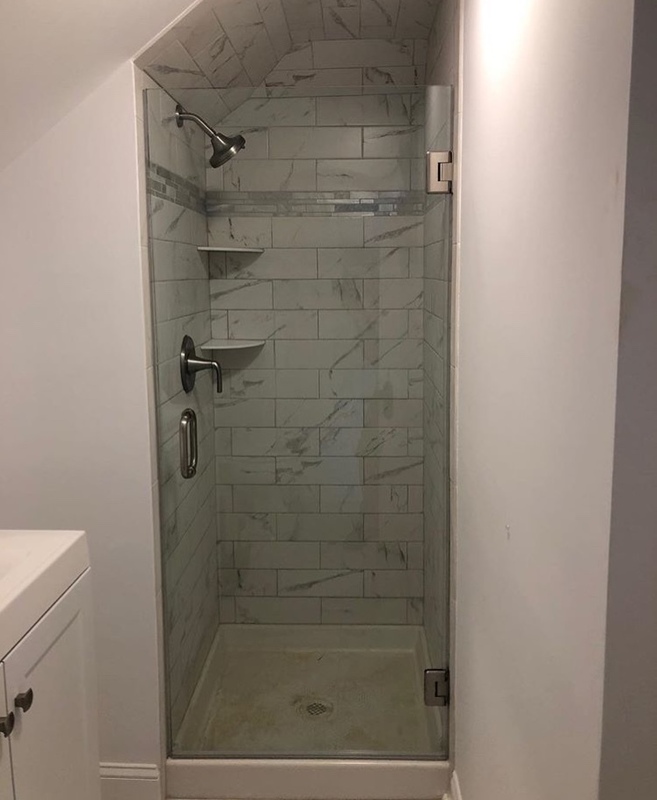 Without defying the laws of physics, we can sometimes add space to the bathroom by using the free space behind walls, building into existing closets, or extending into adjacent rooms. 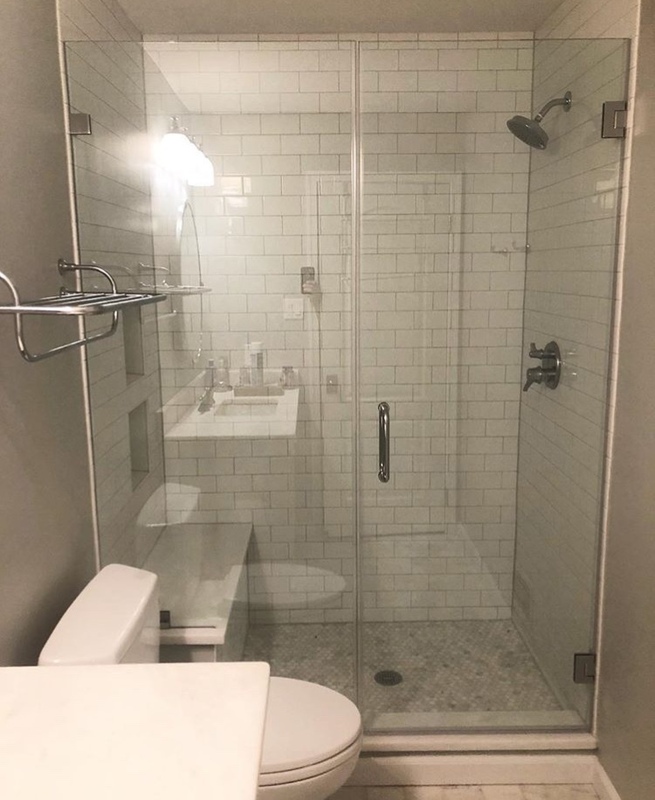 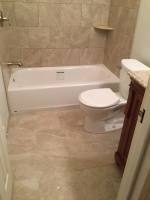 With this additional space you can have a larger shower, a Jacuzzi tub, or a linen closet. 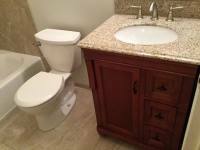 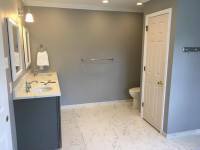 We pay as much attention to how your bathroom is constructed as we do to the way that your bathroom looks. 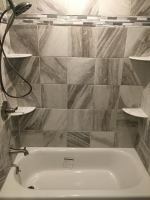 To protect your investment, we only use water resistant and waterproof materials as the base for tile walls and floors. We build bathrooms to last. You will appreciate our attention to detail. We service all areas in and around Bucks County and Montgomery County, PA.
Once we get a clear picture of your ideas, plans and intentions, we can provide you with a responsibly priced estimate. 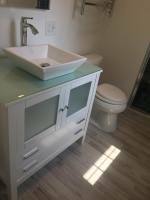 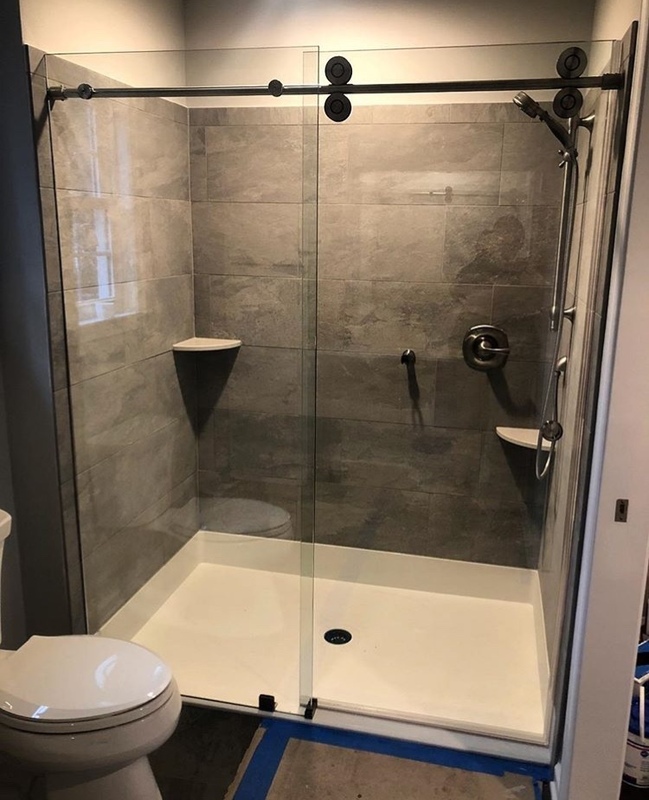 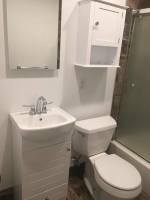 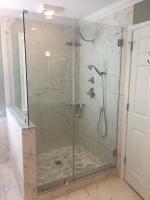 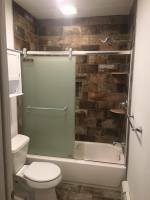 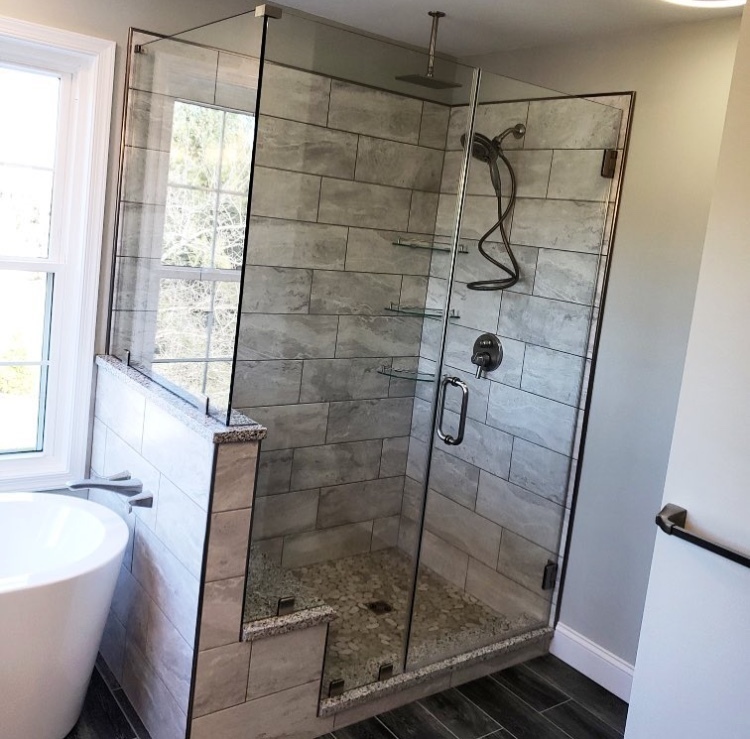 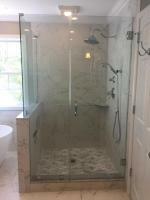 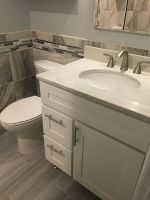 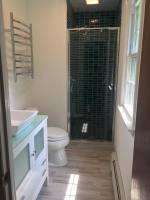 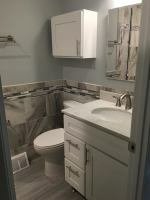 Contact DOMBROWSKI HOME IMPROVEMENTS, LLC to schedule an appointment so we may discuss your bathroom remodeling project with you. 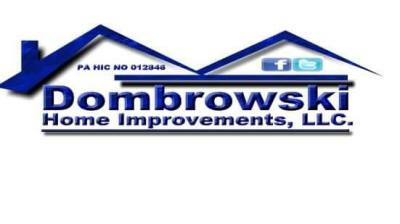 I will be highly recommending Dombrowski Home Improvements, LLC to my friends and colleagues. 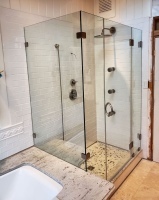 You should hire them; it is an investment worth waiting for.